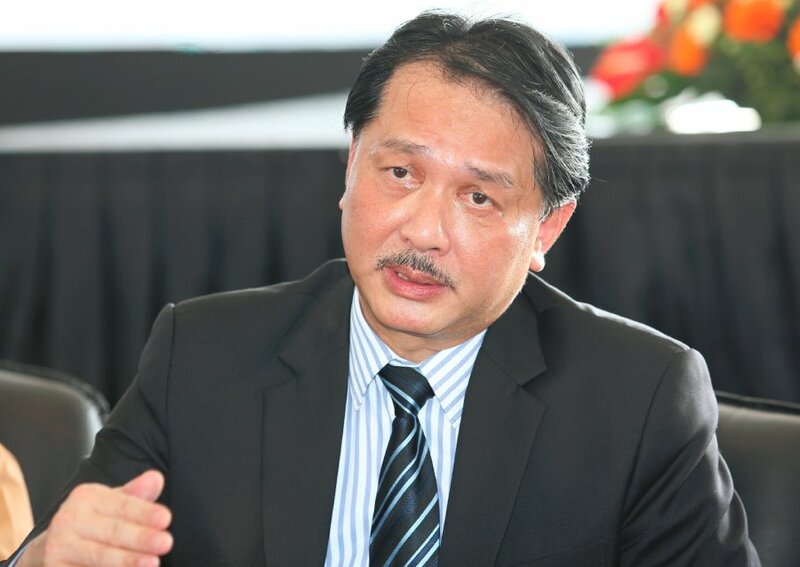 "The Ministry of Health through the Food Safety and Quality Division has identified importers of romaine lettuce from the United States of America," said Director-General of Health Datuk Dr Noor Hisham Abdullah in the press release. "In this matter, the involved companies have been informed to recall all such produce from the market as stipulated under Section 13C(2) of the Food Act 1983. Failure to comply with the provisions of the section is an offence and, if convicted, will result in a fine not exceeding RM100,000 or imprisonment for a term not exceeding 10 years, or both." Since 23 November, the Ministry has imposed a 'Hold, Test, and Release' protocol on imports of romaine lettuce from the United States. According to a CNN report today, 43 people in 12 states have fallen ill from the bacteria, along with 22 infections in Canada. The Verge reported that the US Food and Drug Administration (FDA) had initially advised consumers to avoid consuming any Romaine lettuce produce last week, but has since announced that "romaine lettuce associated with the outbreak comes from areas of California". Romaine lettuce in the named areas - which also includes the Central Coast growing regions of central and northern California -are grown over the summer months. "The outbreak appears to be related to 'end of season' romaine lettuce harvested from these areas," the announcement read. In certain cases it can cause death, especially at high risk such as infants, parents, or people with low immune system. 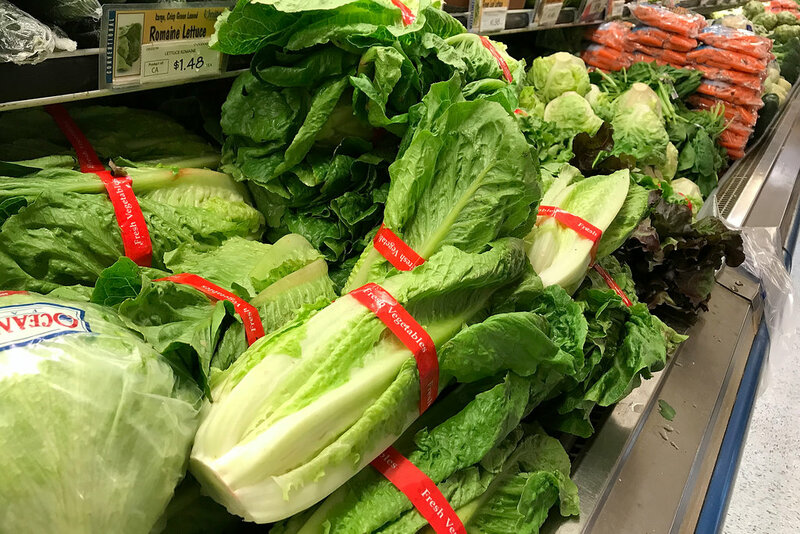 "Consumers are advised to check product labels to identify the home country of the product and consumers who have purchased the Romaine lettucedari vegetable from USA are advised not to eat them." MOH also encourages those who experience symptoms of food poisoning, such as abdominal pain, nausea, vomiting, and headaches after eating romaine lettuce to seek immediate treatment at any nearby clinic or hospital. He says the current situation have made him depressed. Previous reports revealed that two customers have died so far. A total of 19 people, including the deaths, suffered from food poisoning. The brawl is reported to have been triggered by a clash between two rival groups.